Last Updated: May 7, 2015 | Subscribe to our weekly newsletter! Winter is coming and you aren’t sure what you should do with your hot tub. You must decide if you want to close your hot tub for the winter or keep it running so you can enjoy it during the winter. Closing down your hot tub for the winter? 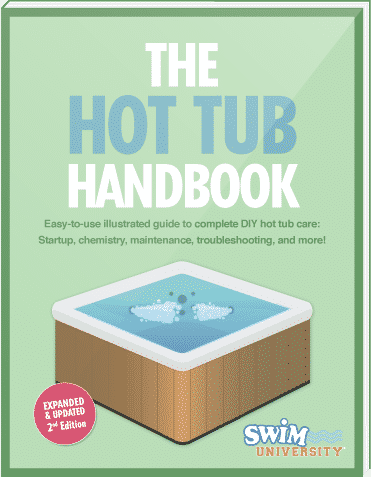 Learn the proper techniques on how to winterize a hot tub with this easy-to-follow guide.